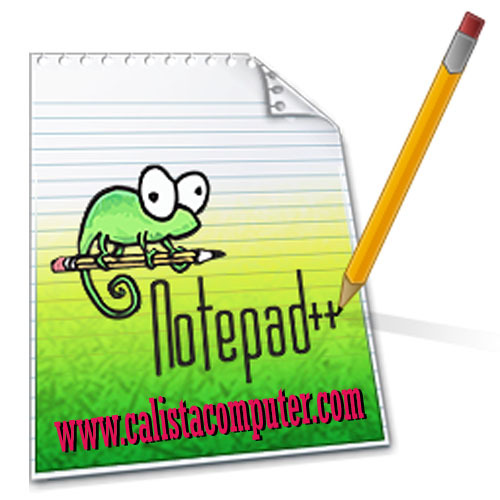 Note Pad ++ Versi 6.3. 10. Fix UDL multi-part keywords recongnition problem while "Ignore case" is checked. 13. Fix the bug that double clicking on tab with 2 views doesn't open new file. 20. Fix tab display bug when buffer's filename is changed or buffer is closed. 22. Remove the redundant message under win7/vista/xp while move file into recycle bin.